Without forsaking comfort, our expert artisans have made the Andora Set. Boasting a rare and sophisticated design, this synthetic sofa is the finest furniture that will be still favorable and applicable for many years to come. When glancing at this synthetic sofa, we are sure the beholders will agree what is required by a living space is surely more than just spacious space, but it is also about the right furniture. In addition to that, the Andora Set is a flexible synthetic sofa that you can match with every kind of colorful cushions. 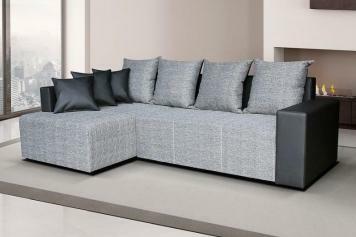 You can always trust to adorn each inch of your veranda or living room with this sofa. Indeed, prettiness and quality are the inseparable aspects that make the Andora Set even more popular.